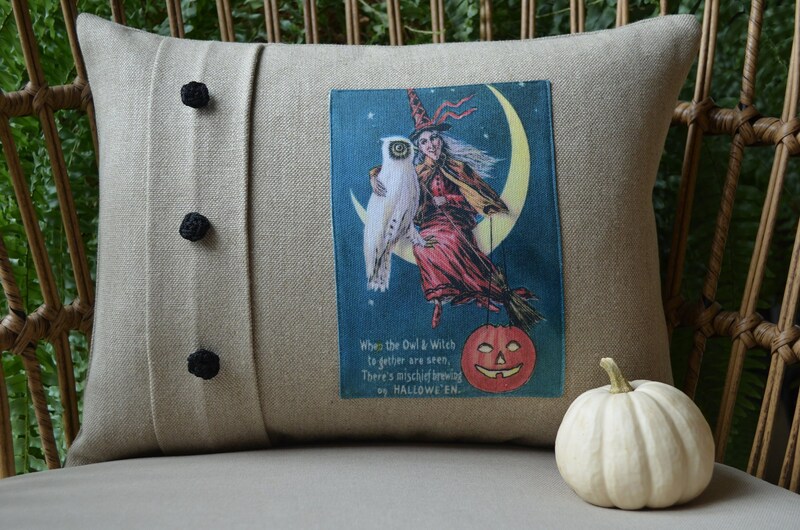 Owl and Witch Halloween Pillow. 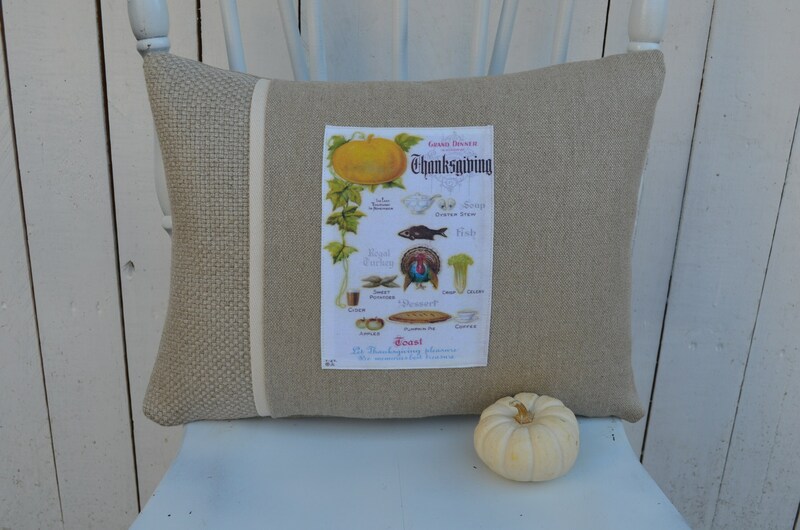 I just love this whimsical little Halloween pillow! 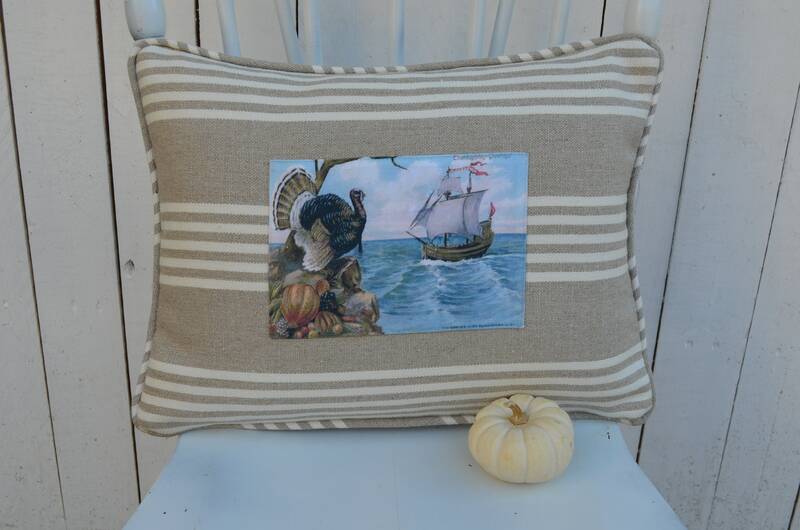 The image was taken from a vintage postcard. 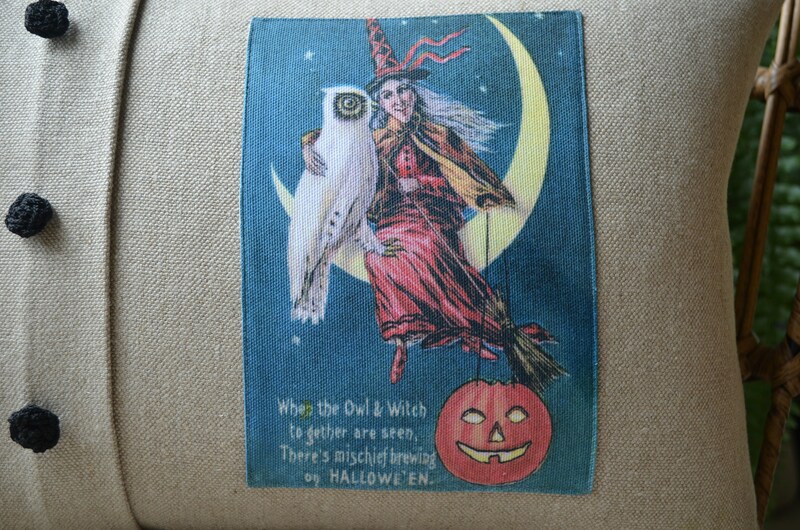 The caption reads; When the owl & witch together are seen, there's mischief brewing on Hallowe'en".